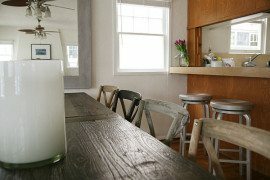 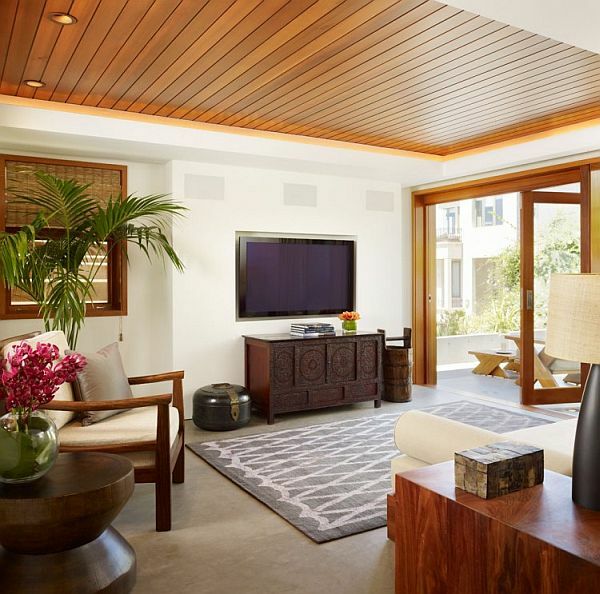 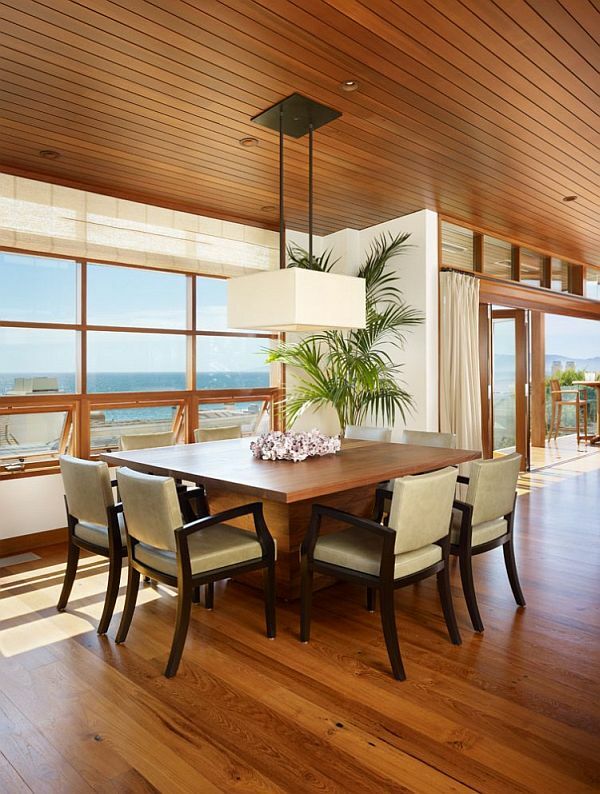 Nothing is more appealing that a beautiful beach house and while those on the Malibu coastline are indeed a huge catch, the 33rd Street Residence located in the southwestern part of Los Angeles County in Manhattan Beach is equally appealing. 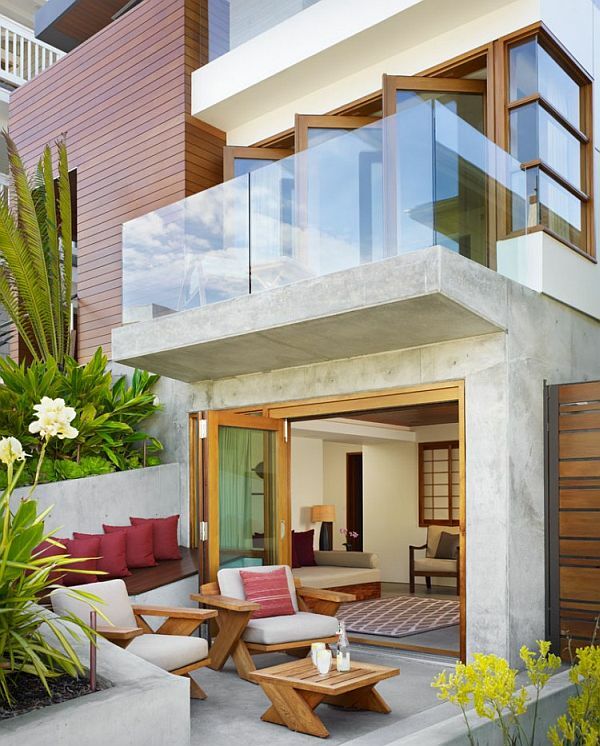 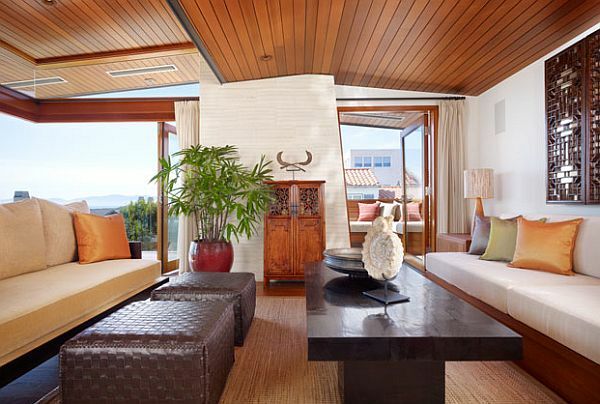 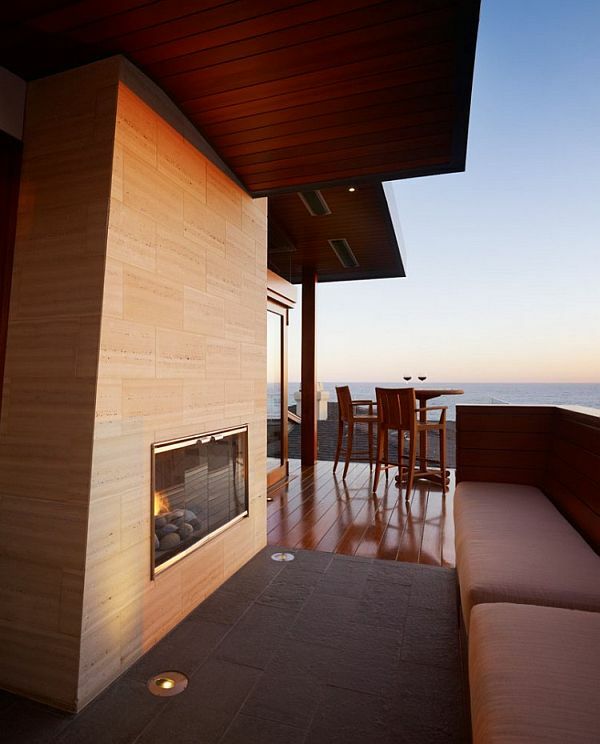 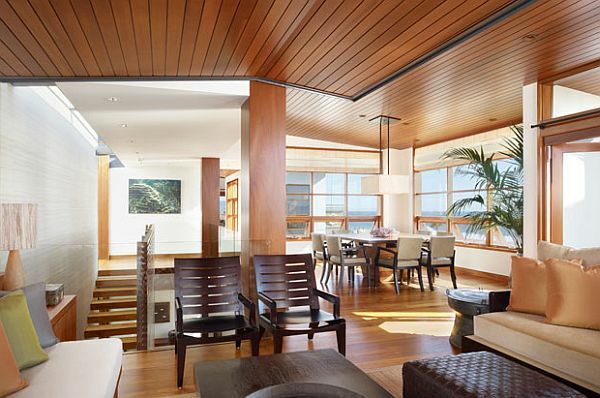 Offering a perfect view of the vast blue Pacific along with the famed Malibu coastline, the home has been designed by Rockefeller Partners Architects keeping in mind the specific taste and needs of its residents. 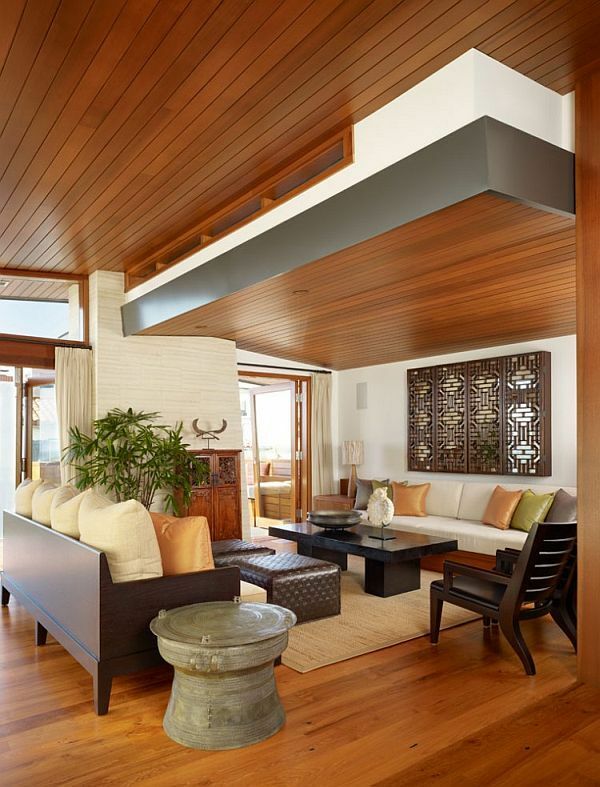 One of the distinct aspects of this lively home is the fact that it reflects architectural style and interior arrangement that borrows extensively from South East Asian design. 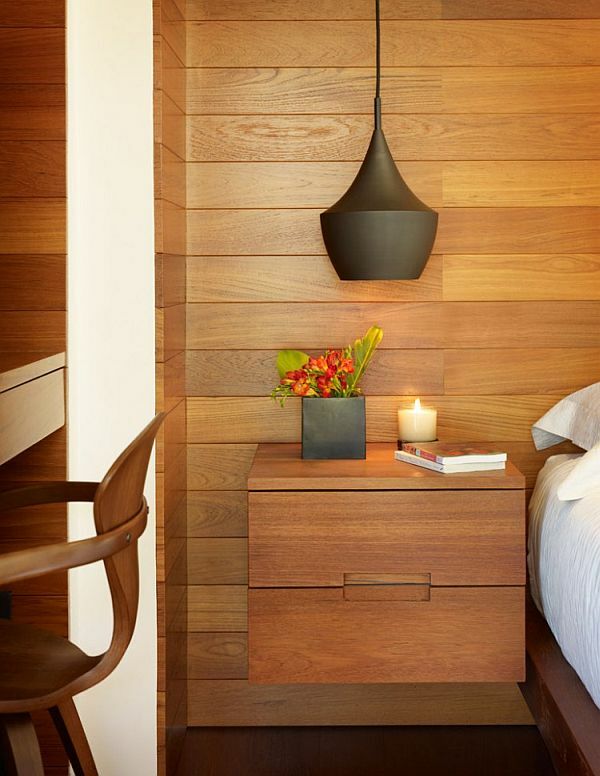 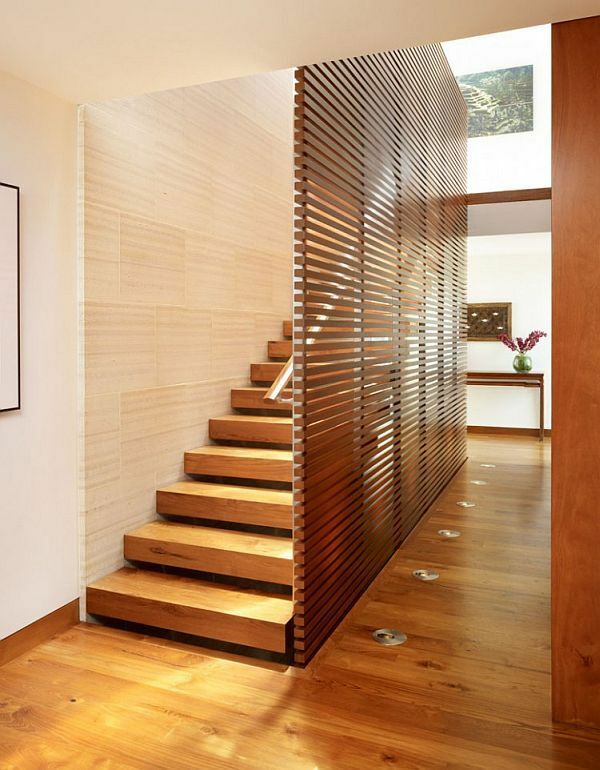 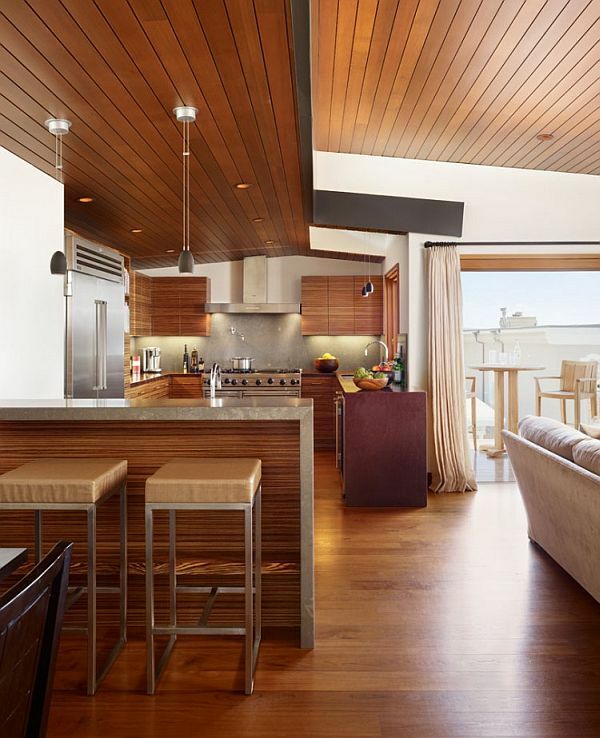 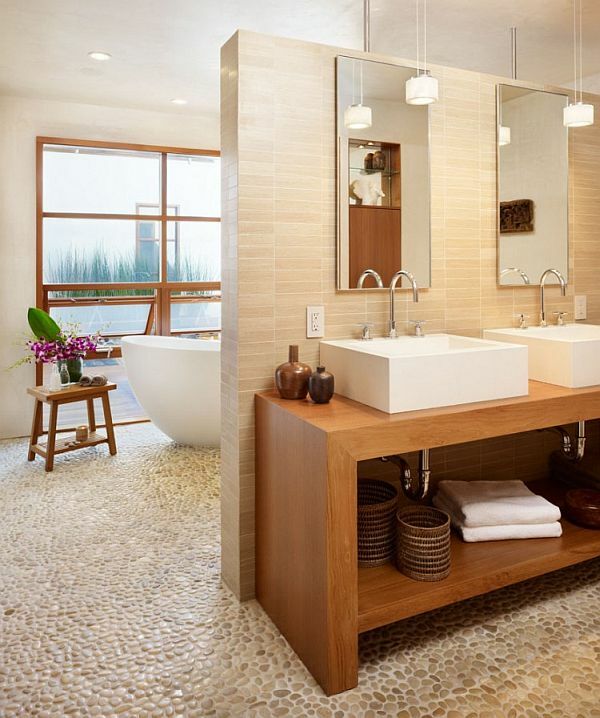 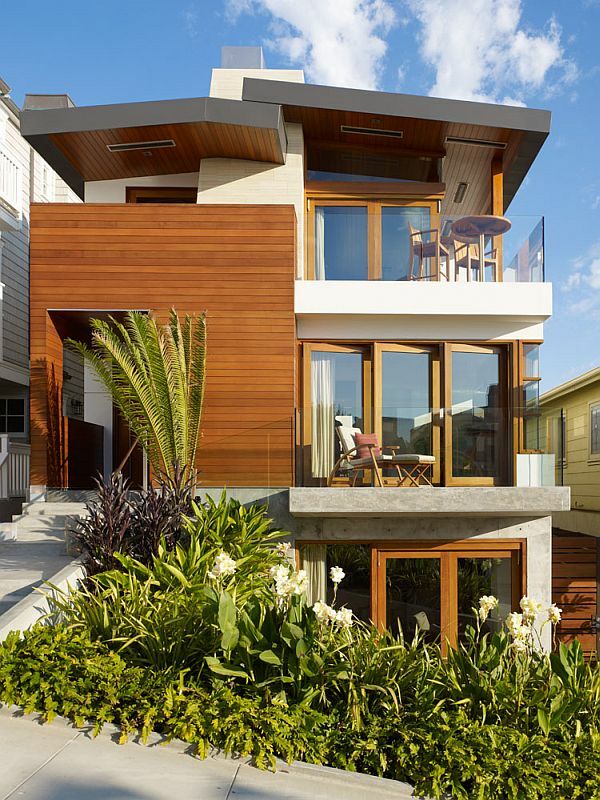 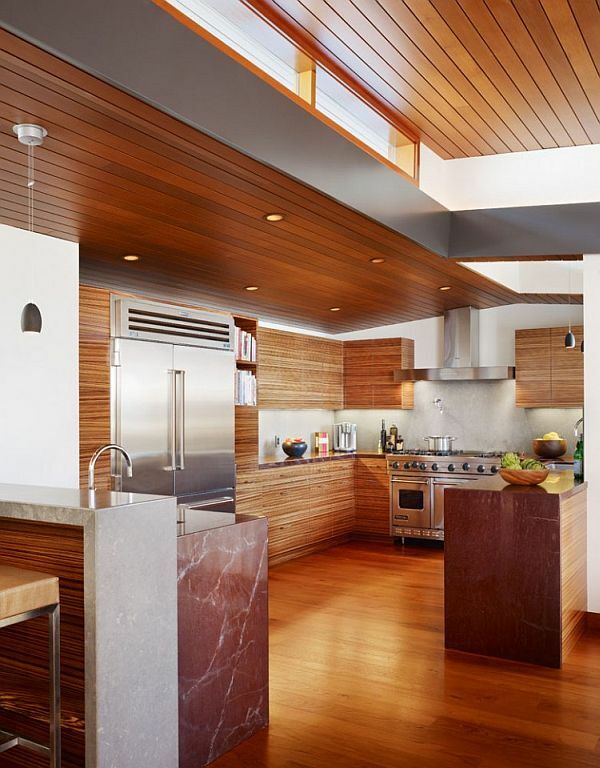 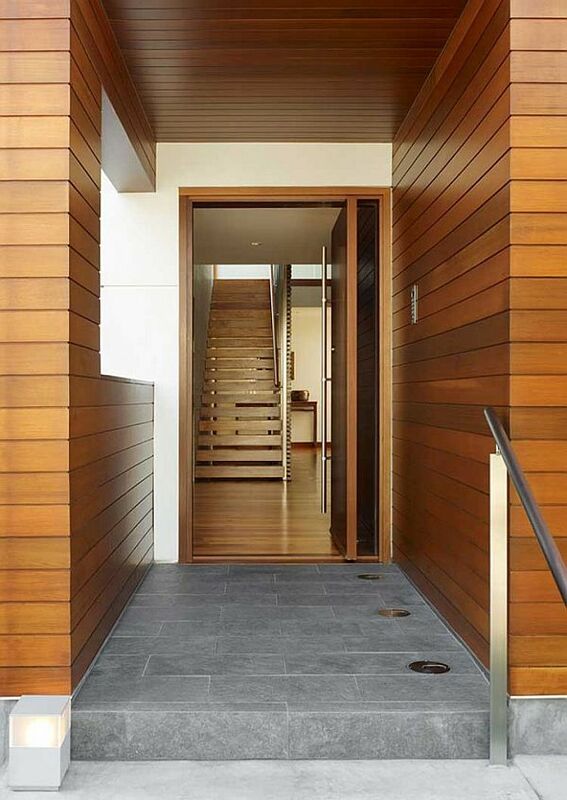 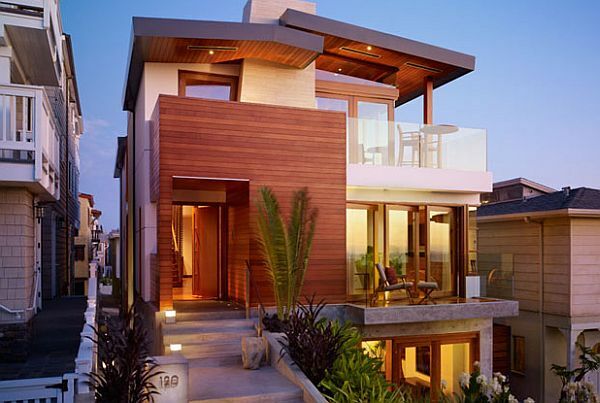 Clad lavishly, the house shouts out luxury while also offering a classic and stylish look thanks to its wooden surfaces. 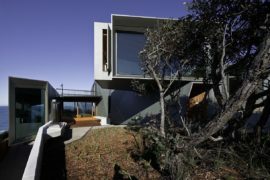 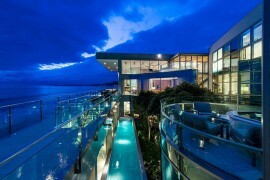 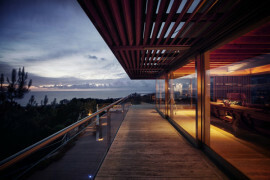 It was designed to offer the best view of the ocean with the public area, the kitchen, dining room, and living room, all set onto the top floor. 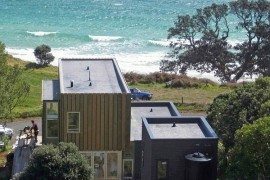 The middle floor sports the bedrooms which also offer a wonderful view while providing the necessary privacy and the bottom floor consists of parking area and beach room along many more. 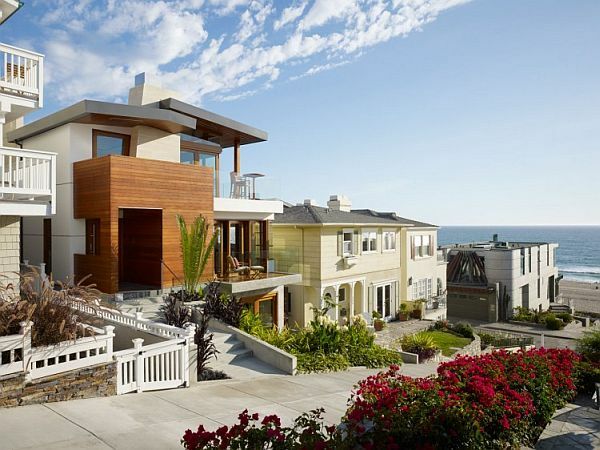 Celebrity Malibu Beach House Sports The Pacific For A Backyard!